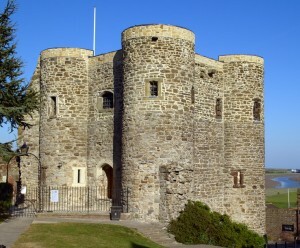 Rye Castle Museum has two sites: the Ypres Tower (in the area known as the Gun Garden) and the East Street Museum, which holds most of our Local History exhibits. The Ypres Tower is open throughout the year, 7 days a week except Christmas and Boxing Day. Opening hours in summer are from 10.30am to 5.00pm and in winter, 10.30am to 3.30pm; last admissions are half an hour before closing time. Charges are adults £3.00, concessions £2.50, children under 16 free, but they must be accompanied by an adult. Please note that the Tower is an Ancient Monument with low headroom and uneven steps and visitors should take care. Disabled access is limited, but there is a Virtual Tour. 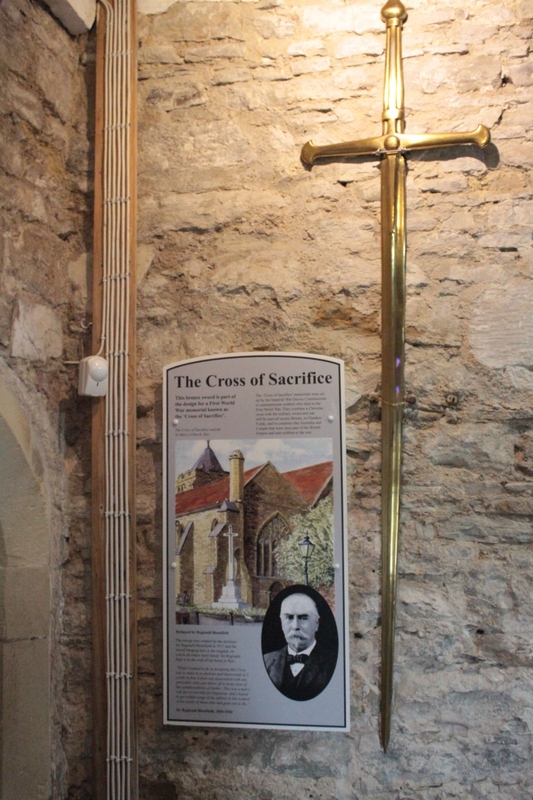 The newly restored Women’s Tower is now open to the public on this site. 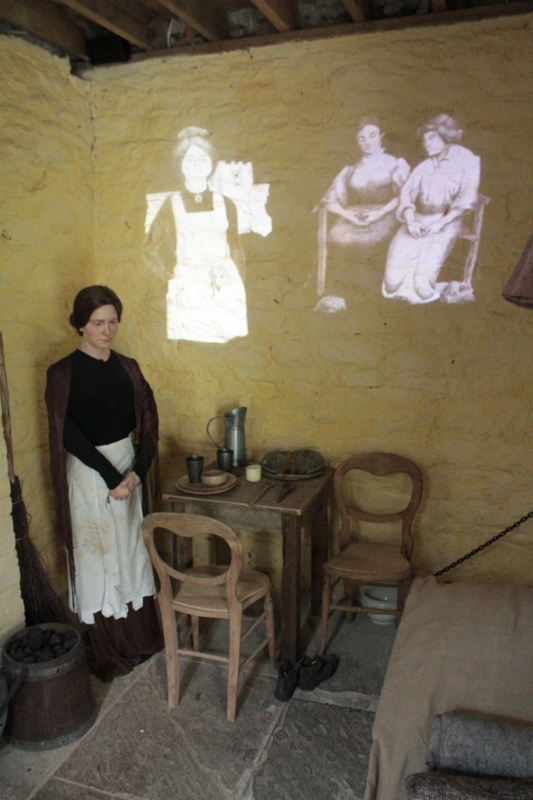 It is believed to be the only purpose-built women’s prison still in its original state. There is an audio-visual display, based on the true stories of actual prisoners who served their sentences there. The Museum at 3 East Street is usually open at weekends and on Bank Holidays from 10.30am to 5.00pm, last admission 4.30pm, from April to October. Admission is free to this site but we do welcome donations as we are a completely independent museum, and get no grants towards running costs. It is sometimes necessary to shut the Tower due to poor weather or for maintenance and, similarly, sometimes East Street may be shut. If you are travelling any distance please phone before leaving to check that we are open, the number is 01797 227798 (this number should not be used for any other purpose). It is possible to arrange for a guide or a talk on a particular subject. The Museum Education Team can arrange special class visits for various curriculum subjects. The East Street site is also used for monthly talks and other events. Arrangements can be made for special group visits in winter and during the week in summer. Groups of over 10 persons have a special rate. It is possible to arrange for a guide or a talk on a particular subject. The Museum Education Team can arrange special class visits for various curriculum subjects. For further details please contact the Museum on 01797-226728 or e-mail info@ryemuseum.co.uk.